Bundle and Save! New Cookbook Pickup Locations and Special Offers! Give the Gift of Health This Season with My Recipe Bundle! If you’re looking for the perfect gift (for yourself or someone else) this holiday season…look no further! Introducing: the Recipe Bundle! It’s the perfect marriage of my original Recipe Collection and my newly released Recipe Collection: Family Edition at an amazing price of only $44 (plus tax and shipping)—that’s a savings of $5 off of each cookbook! With over 200 recipes and 150+ menu plan and snack ideas that are junk, soy and gluten free, not knowing what to make will be a thing of the past! Both cookbooks include step by step instructions that are simple to follow along with helpful hints to make using my cookbooks a breeze. In addition, every recipe includes the number of carbohydrates, protein and fat, so you’ll know exactly how to balance each meal properly throughout the day. This is the perfect time of the year to take advantage of TWO great products at a GREAT price! And with a discount on each cookbook, you won’t have to feel guilty about buying something for your own kitchen this holiday season! Unless of course you already own one or the other…In that case, feel free to bless someone with a gift they’re sure to LOVE. Because the gift of health is the gift that keeps on giving! Please Note: The Recipe Bundle is only available for online purchase. Want to Pickup your Copy of Recipe Collection II: Family Edition? 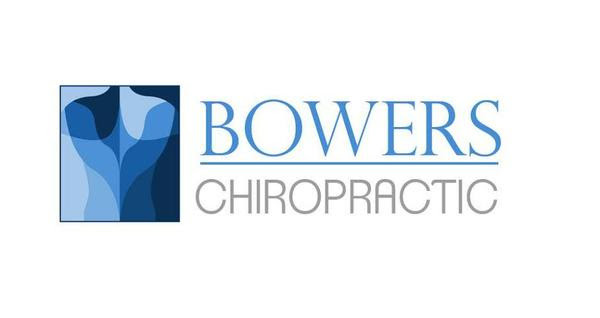 If you’re on the East side, stop in at Bowers Family Chiropractic located at 509 Cottage Grove Road, Madison. And while you’re there, take advantage of a complimentary consultation! If you’re on the West side, stop in at Yola’s Cafe located at 494 Commerce Drive, Madison. When you purchase the new cookbook, be sure to mention this post and receive 10% off any food or drink purchase!